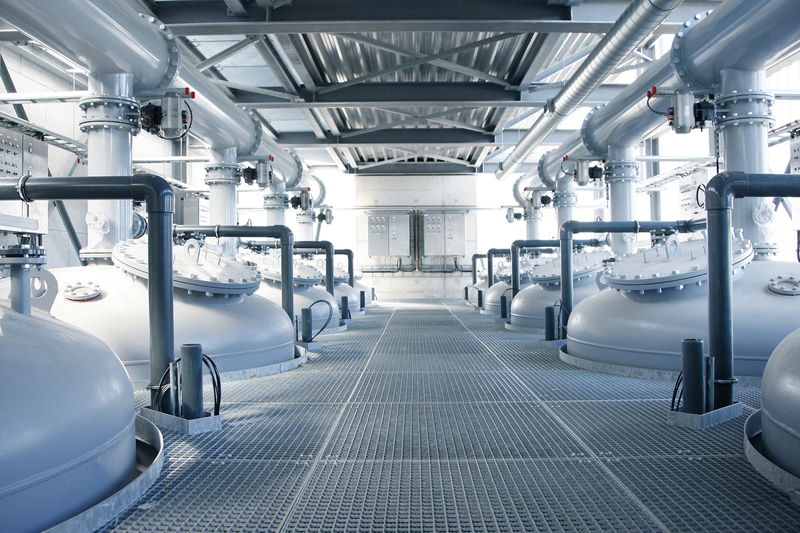 Vitens supplies clean drinking water to 5.7 million Dutch people. The company primarily uses groundwater extracted from water-collection areas. Some of these collection areas are situated on agricultural land, making the water generally more difficult to purify. Vitens has developed a method to retain the food-producing capabilities of land, while still producing clean drinking water extracted from the groundwater under farmland. Vitens’ circular ideas have led to healthy soil, clean sources, and sustainable farmland. "Turning 1,8 million of waste costs into a valuable source of income"
Natural replenishment means that the availability of groundwater is no longer a concern. 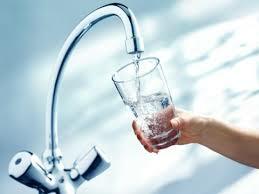 However, obtainable clean groundwater is an issues because of pollution. This is especially the case with agricultural land, which contains nitrates and pesticides. Vitens has developed a method to retain the food-producing capabilities of land, while still producing clean drinking water extracted from the groundwater under farmland. Vitens produces 337 million m3 drinking water per year. In the process, about 60,000 tons of byproducts – such as calcium, iron and humic substances – are released. Back in 2012, Vitens set itself the goal of using these residual flows as valuable raw materials. Together with parties like Wageningen University, innovative processes were developed to separate the byproducts and use them as natural soil improvers. This new way of working has turned a cost item of 1,8 million euro per year into a source of income, enabling the development of new innovations. Now that Vitens can produce natural soil improvers such as humic substances and chalk pellets, it is able to cooperate productively with farmers in the same catchment area. It’s a win-win situation for both parties, resulting in healthy soil, better crop yields and high-quality drinking water.